Car Engine offered by us is gaining high popularity among customers due to its noiseless operations and high performance. 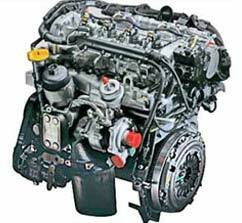 We are one of the leading Suppliers of Car Engine from Maharashtra, India. 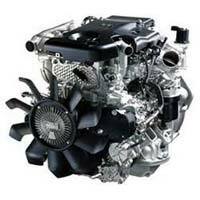 The Car Engine that we offer is manufactured in compliance with international quality standards. 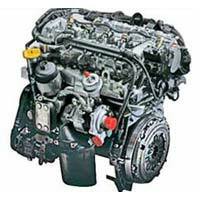 Customers can avail Car Engine from us at a very reasonable price.